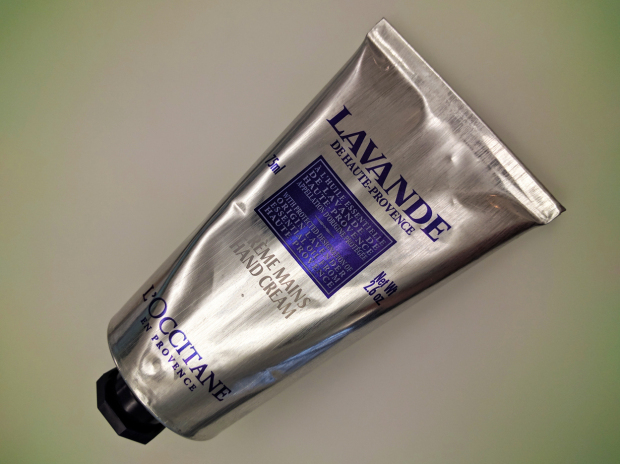 Lancome are now giving out deluxe samples of their Absolute Soft Cream moisturizer! These samples are currently shipping to US, UK, and Canada. 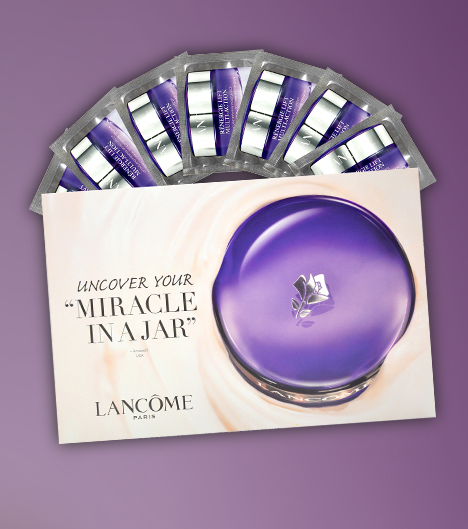 To get your sample just head over to the Lancome page and complete the form. You’ll need to sign up with Lancome Elite Rewards to qualify for the sample, but you can opt out afterwards or anytime you choose. This entry was posted in Beauty Samples, Canada Freebies, U.K Freebies, U.S Freebies and tagged absolute, lancome, lancome absolute soft cream, lancome free samples, lancome makeup samples, lancome samples, lancome soft cream samples, soft cream.